Prompted to repost by a friend who’d asked if anyone remembered this particular fad. Oh, boy do I.
I lived in relative poverty as a child. We had more than some, less than others. Wherever my family stood on the economic ladder of the late 1970’s, I was constantly reminded by my peers that my second hand clothes (I was the eldest so it was glaringly obvious on me as on my brother who was the eldest boy) were not acceptable. I wanted so desperately to fit in, to be accepted, to feel worthy. 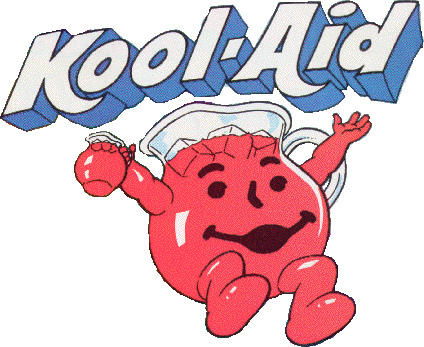 An opportunity did arise during a Kool-Aid fad during my 5th grade year. I had Mr. Pakulnis. It was early in the school year because he hadn’t yet discovered my wanderlust eye watching the birds or day-dreaming. That’s a habit, by the way, I still do when I write. I stare out the window and get lost.